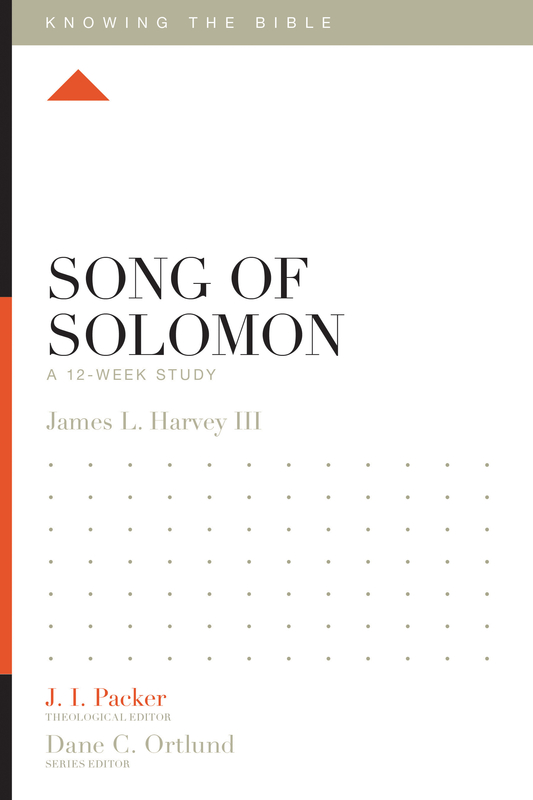 The book of Song of Solomon recounts the romantic love between a young man and a young woman, written in the form of poems. 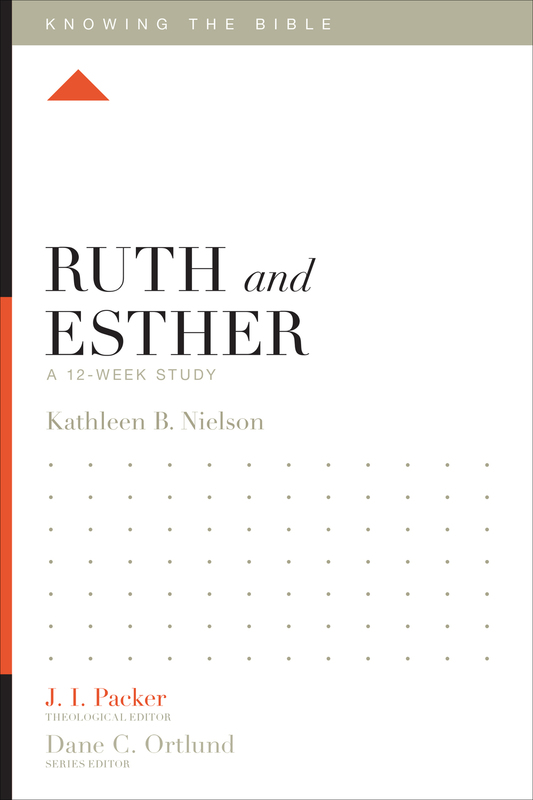 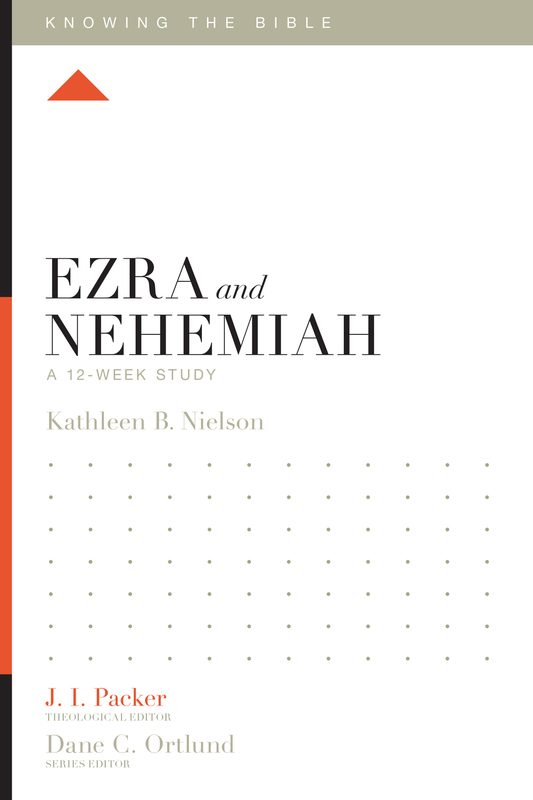 The depiction of marriage in this book—characterized by beauty, passion, difficulty, and commitment—offers modern readers a divine perspective on human love. 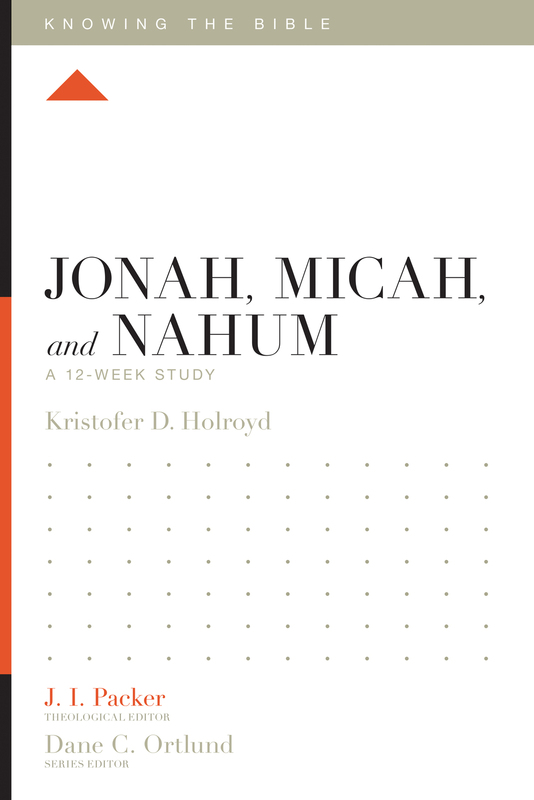 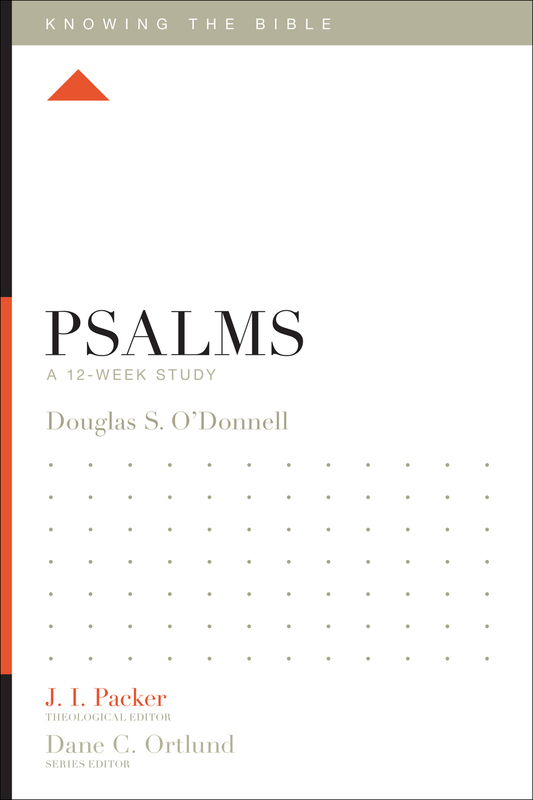 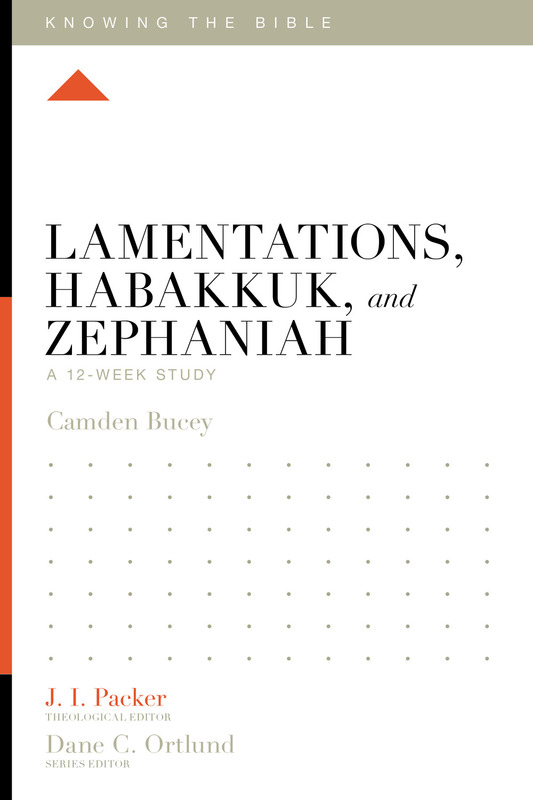 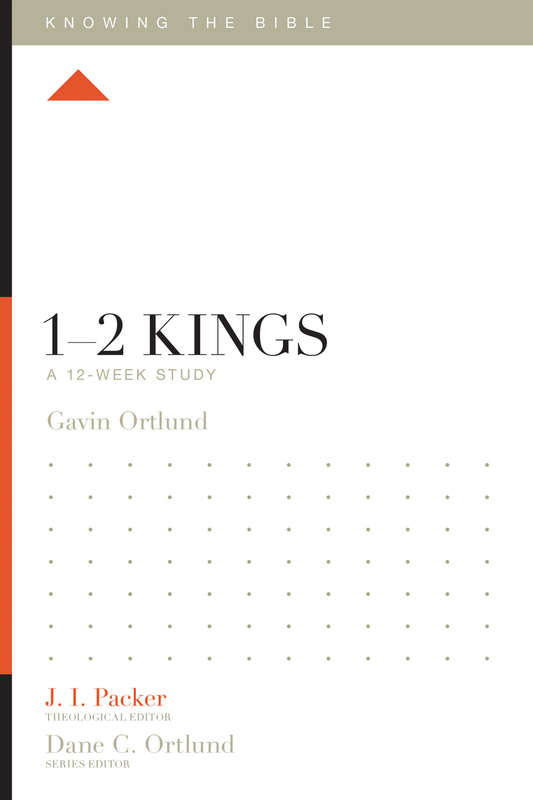 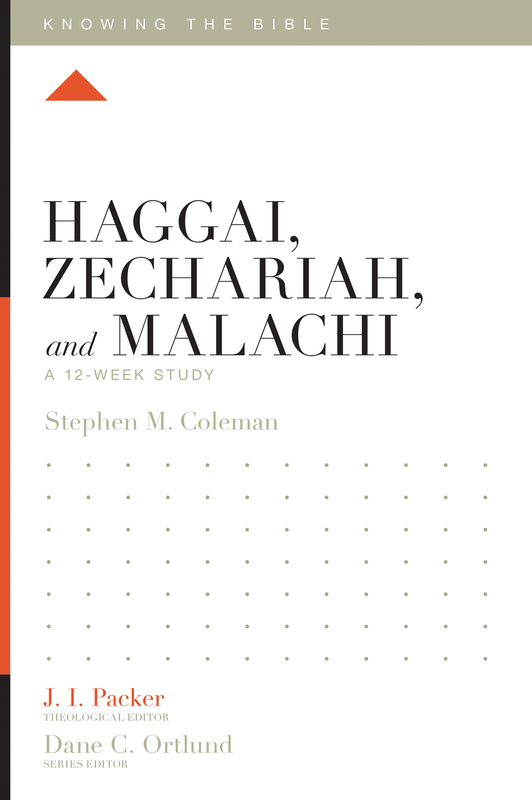 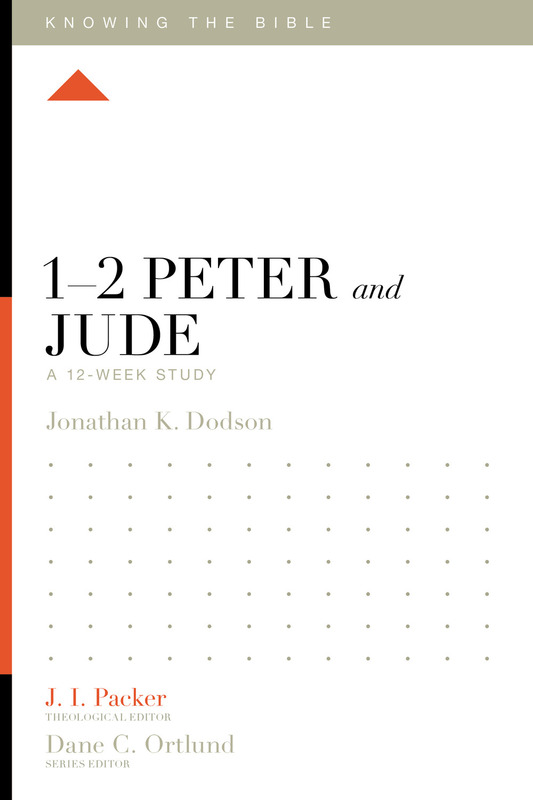 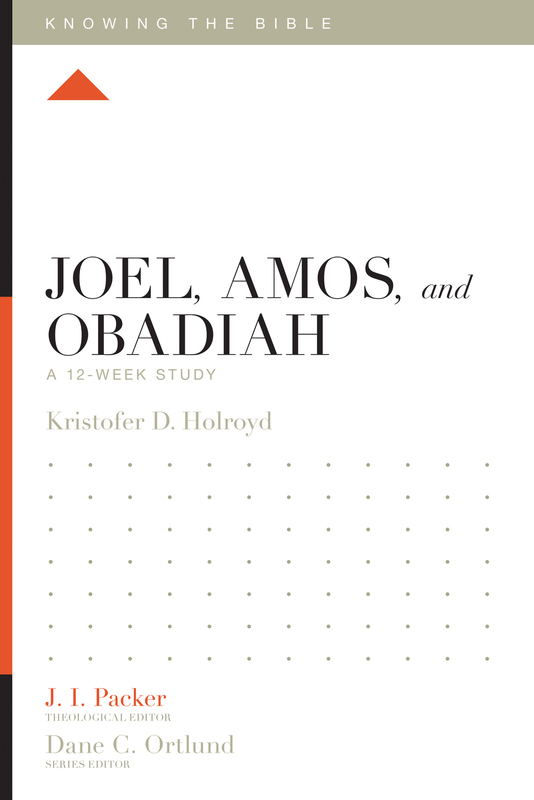 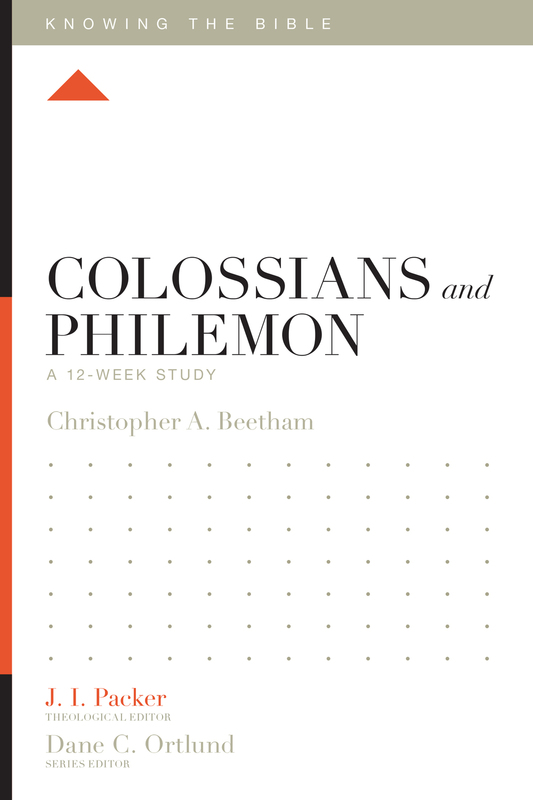 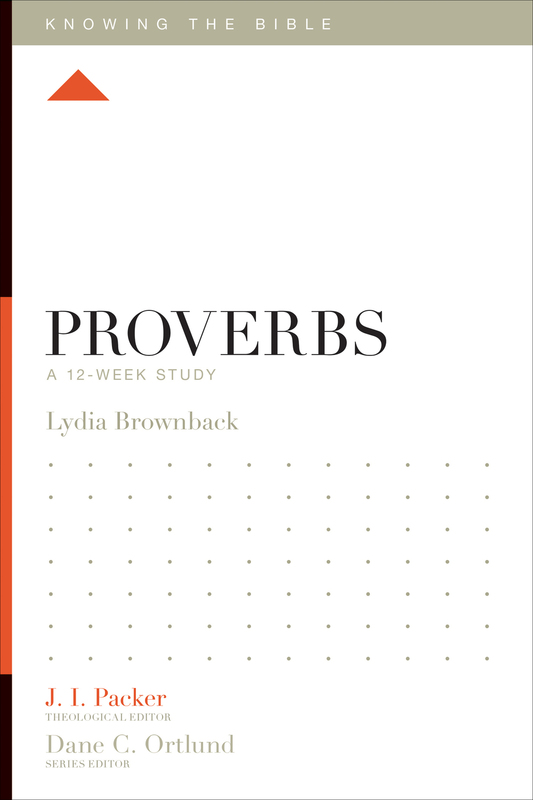 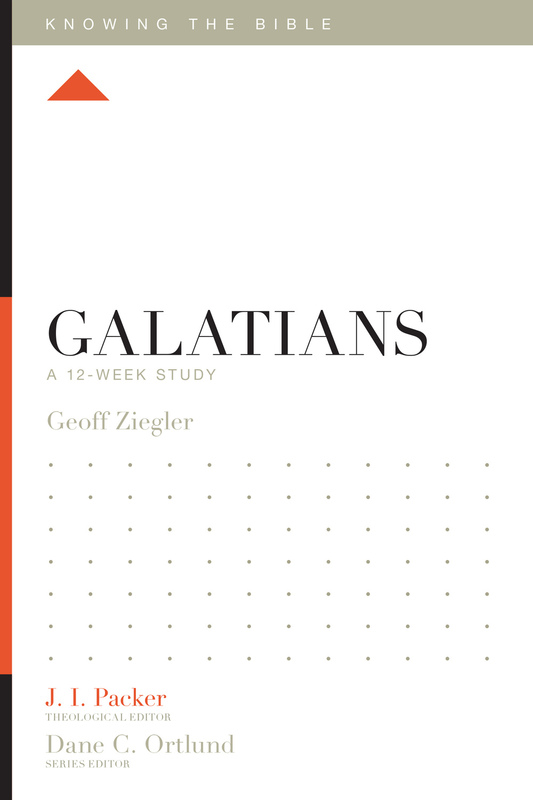 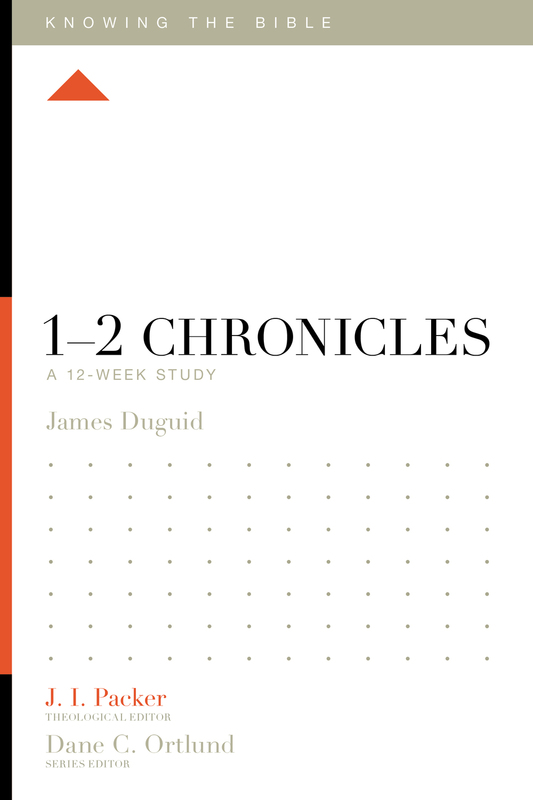 This 12-week study highlights the practical wisdom embedded in this poem and its place in the larger biblical story, reflecting God’s love toward his people and offering a much-needed message for our world today. James L. Harvey III (DMin, Erskine Seminary) serves as the senior pastor of Evangelical Presbyterian Church of Newark. He previously served as a campus minister at Princeton University.